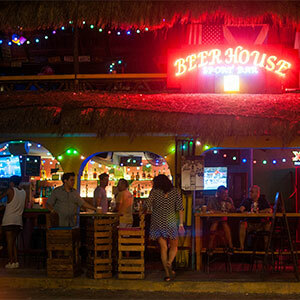 Better known as Playa, this is the vibrant Heart of the Riviera Maya.Those who want to explore the mysterious and fascinating places along the shore, choose Playa as the perfect starting point not only for itsidyllic beaches but also for its peculiar and exciting nightlife and relaxed, cosmopolitan ambience. 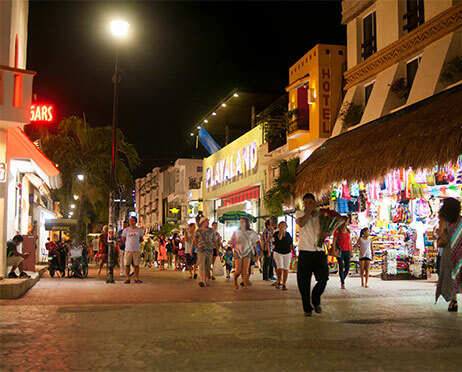 Playa del Carmen evolved from a small village to a lively cosmopolitan city with the fastest urban development rate in Mexico. Surrounded by natural wonders and inhabited by people from all over, Playa is an irresistible magnet for international visitors. 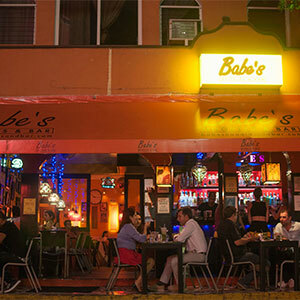 Its main axis, 5th Avenue, is a catwalk where the ultra chic meets the hippest funk in a blend of styles, colors, and tastes in the Mayan land that they now all call home. 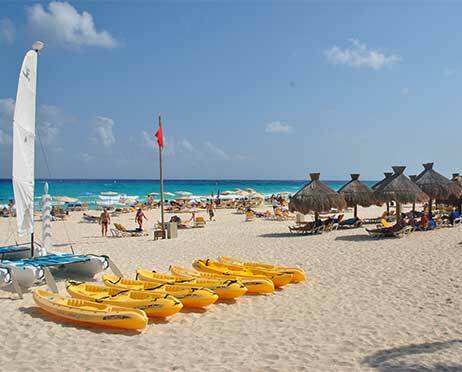 Playa del Carmen is the ideal place to spend a day, your entirevacation, or to live. 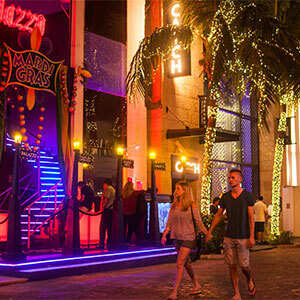 The town has grown parallel to the beach so wherever you are in Playa you'll feel its closeness. North of the main dock, on or near 5th Avenue, you will find most hotels, restaurants, bars, and shops. 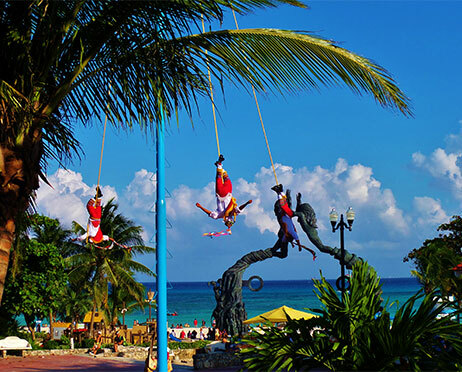 Variety and diversity characterize life in Playa del Carmen. South of the dock is Playacar, a real estate development where big, All-Inclusive hotels, a golf course, private residences and condos, an aviary, and some interesting Mayan ruins are located. 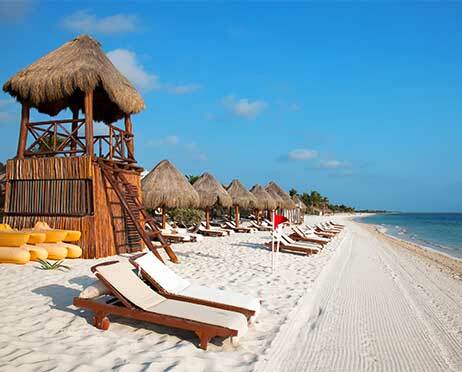 The deep waters between Playa del Carmen and Cozumel are ideal for scuba Diving and sport fishing. The jungle invites you to explore its magic while approaching an astonishing Archeological sites. Experiences are nothing less than exciting. Extreme sport lovers will enjoy every minute in Playa.You can choose from a great deal of water activities, such as swimming at the beach or snorkeling, to more active sports like windsurfing, skydiving, sailing, or scuba diving by the neighboring reefs or in caves. It can be just what you're looking for on your next vacation. Less extreme but equally exciting options include a boat or catamaran trip, a visit to one of the most beautiful ecological parks inMexico, Xcaret, a visit to the springs area in Puerto Aventuras, or the biggest natural aquarium in the world, Xel-Ha. The white sand beaches and crystal-clear waters are the perfect respite from the fun insomnia caused by Caribbean nights.After one or many days of activity, let the breezes cool you off and the sun caress you. Get ready: afternoons and evenings offer an endless number of places for food, dancing, a beach party, and clubbing with the best ambience in all the Caribbean.